WEST BABYLON, Long Island (WABC) -- Police say a man was arrested for driving while intoxicated with his two daughters in the car after he was involved in a crash on Long Island. 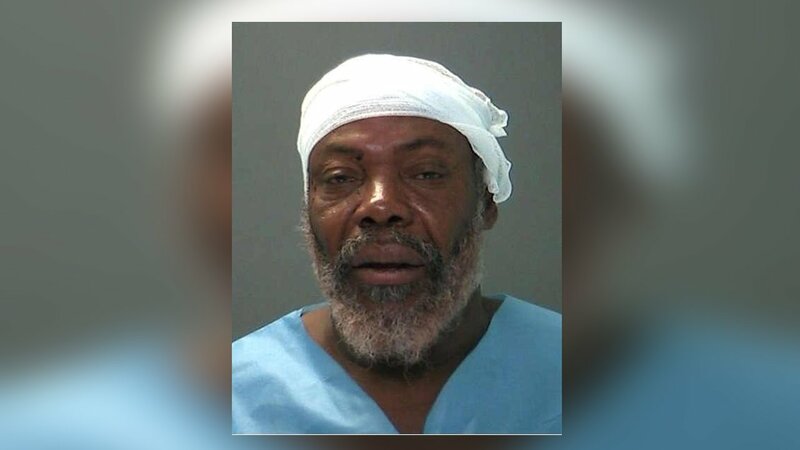 According to Suffolk County Police, 53-year-old Joscelyn Wilson of Lindenhurst was driving a 2005 Chevrolet van southbound on Straight Path at about 7:20 p.m. Saturday when his vehicle struck the rear of a 2003 Ford pickup truck at the intersection of Gordon Avenue in West Babylon. Wilson's two daughters, ages 5 and 6, were in the vehicle with him at the time of the crash. Both children and their father were taken to Good Samaritan Hospital Medical Center where they were treated for non-life-threatening injuries. The driver of the pickup, Noel Jimenez-Gutierrez, 30, of West Babylon, was treated for minor injuries at Good Samaritan Hospital Medical Center. Wilson was charged with two counts of driving while intoxicated with a child passenger 15 years old or younger (Leandra's Law), two counts of endangering the welfare of a child and driving while intoxicated.